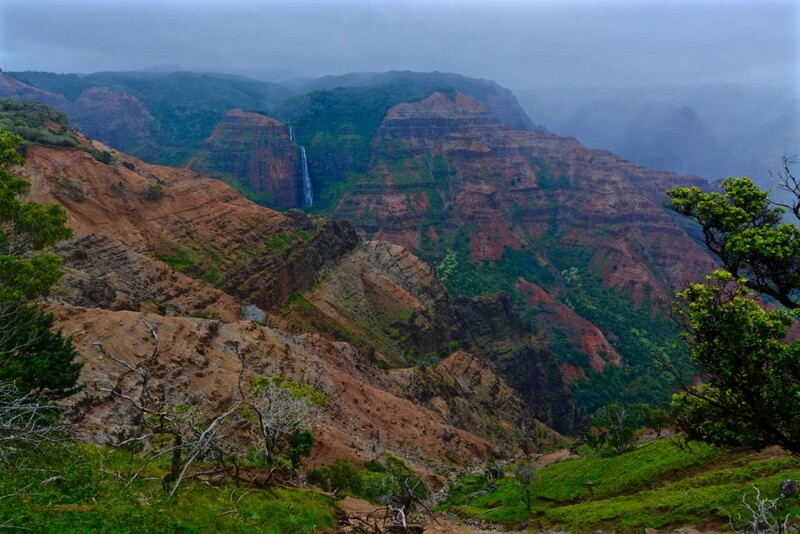 Waimea Canyon is also know as Grand Canyon of the Pacific and is situated on the western side of the island of Kauai, Hawaii, United States. 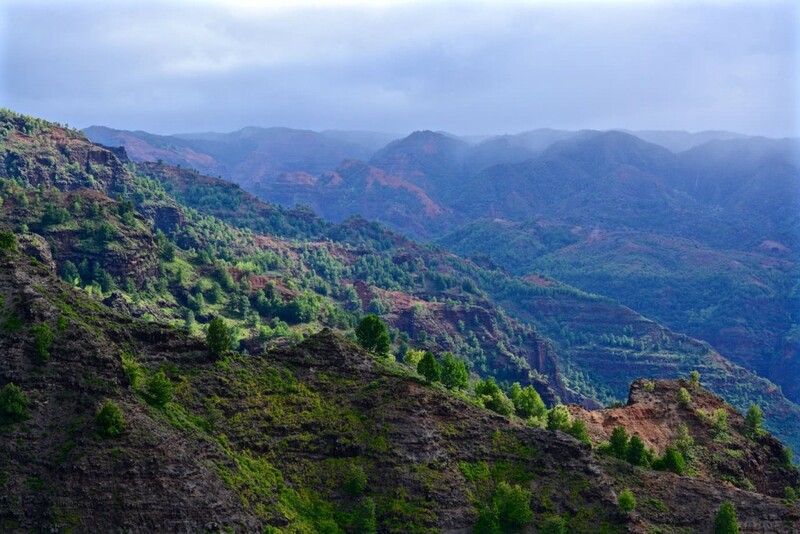 It is at about 16 kilometres long and up to 3.000 metres deep. 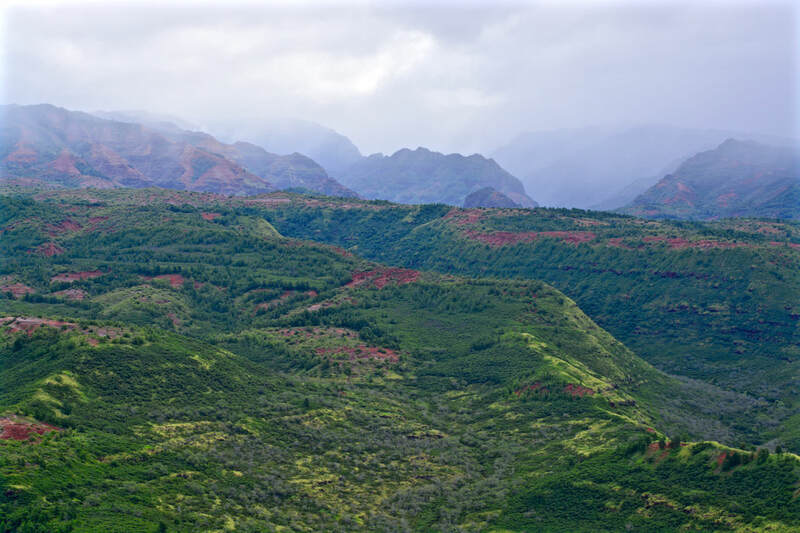 Waimea is Hawaiian and means “reddish water”. It’s relating to the erosion of the canyon’s red soil. 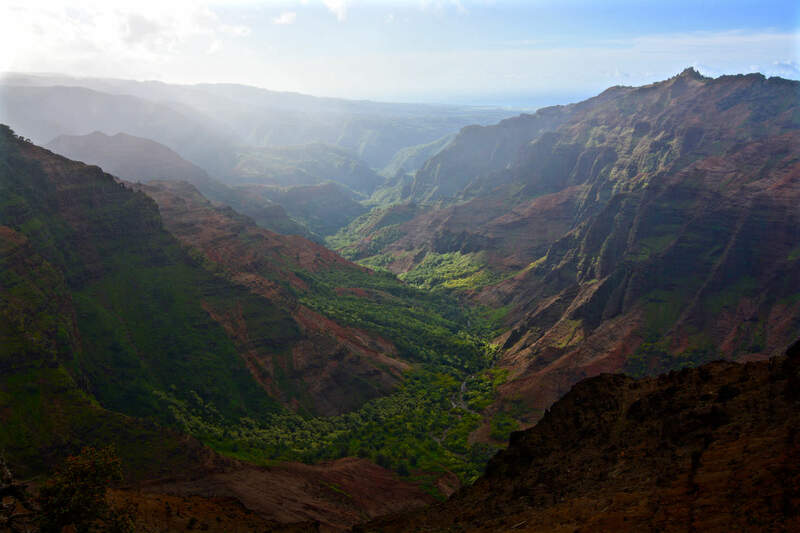 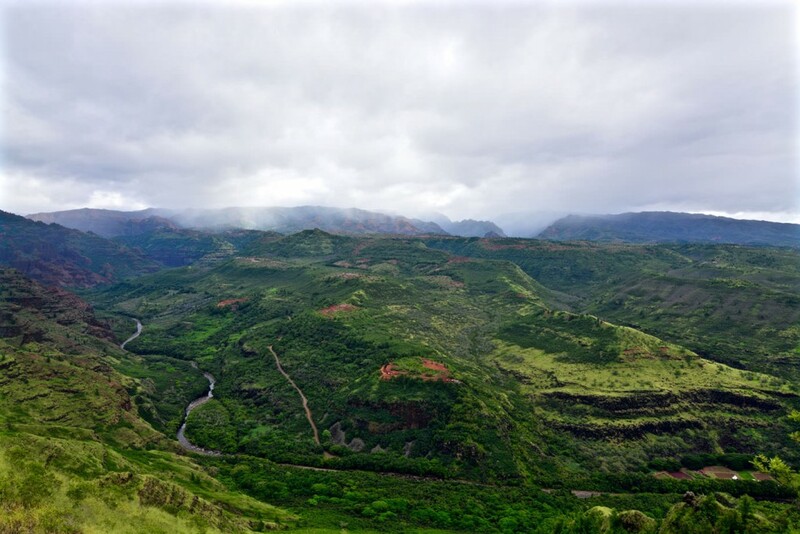 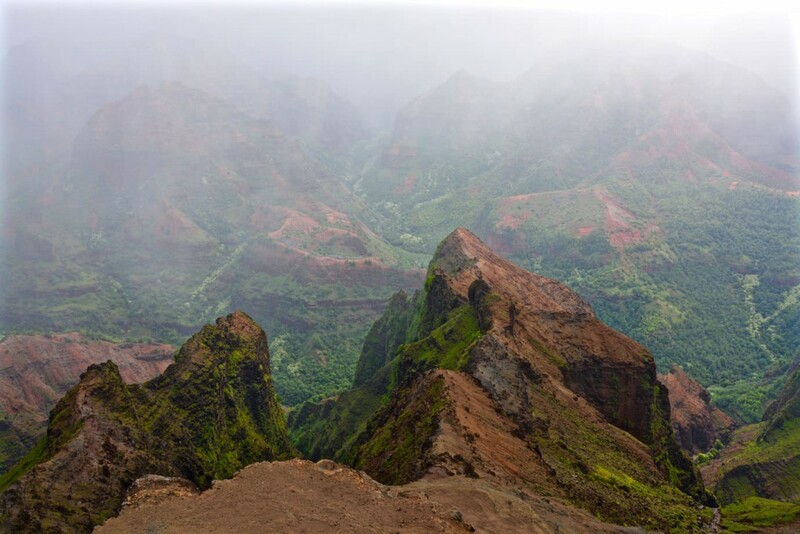 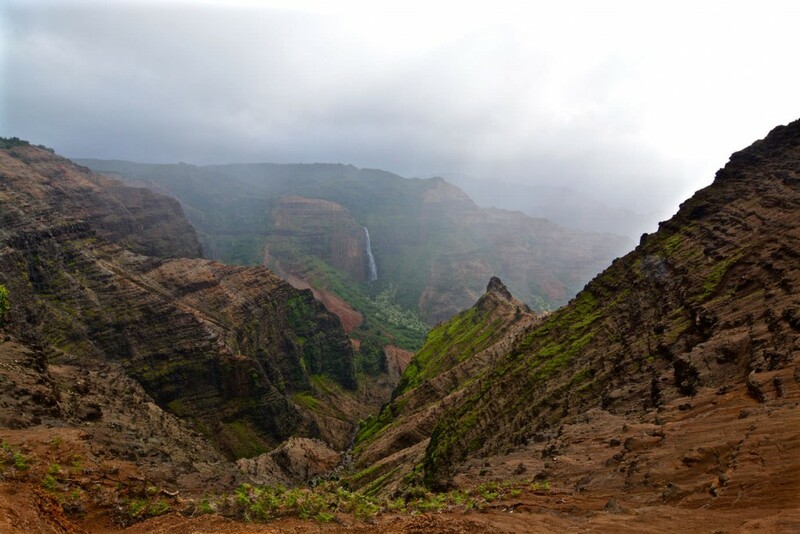 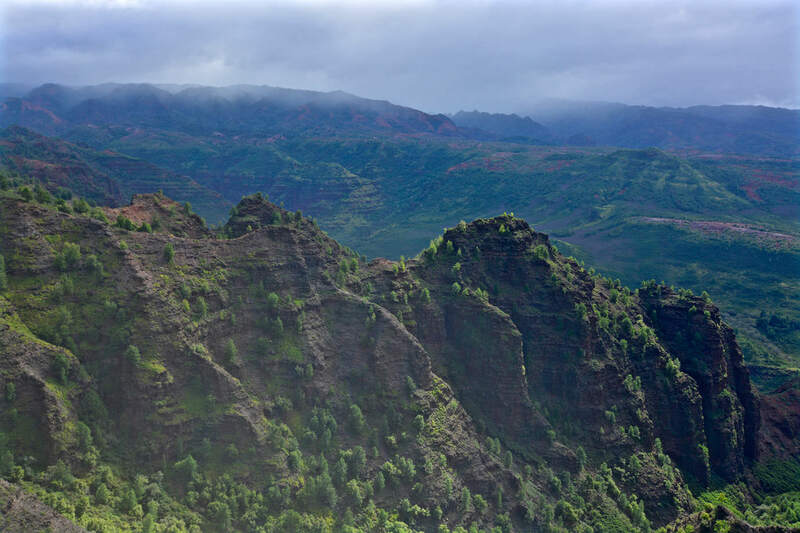 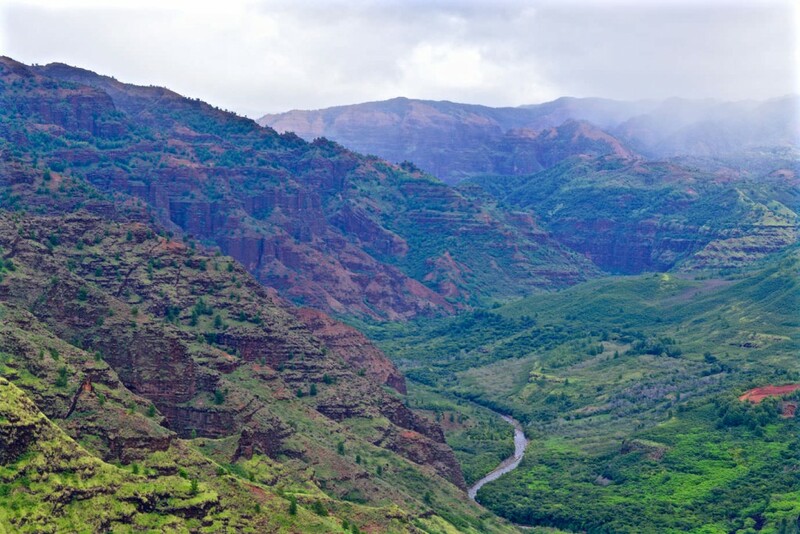 Millions of years ago volcanic activities as well as Waimea River caused the emergence of this canyon.